This is why i advocate indirect obe methods first. Got any links/details regarding recommended indirect methods? I think any method that utilizes losing consciousness right before the OBE is great way for people to get some experience under their belt. This way, unlike direct methods, you don't get all analytical about it and constantly wondering if you're nearly there. Let your consciousness do the work for you. I think going straight for a direct OBE is hard but if you've already created a path in the long grass through some indirect methods it makes it easier to then do direct ones and once you do then move onto direct methods you know exactly what an obe is like for you abd so you k now just how close or far away you are. If I remember rightly when I first started I did the timer method which involved getting up at around d 5 am then listenING to some binaural beats to send you to sleep but it had a timer go off after a certain amount of time to wake you. You would then drift off again and the timer would go off again after a shorter period of time. This would continue about four times with the time betweens alarms getting shkrter and shorter and all the while your consciousness is levelling off around the wake sleep border and invariably you would automatically experience something like the vibrations or just find yourself out of body. Also the wake back to bed method is good. I still utilize a modified version of that with about a success rate of 85%. With these methids you don't need to worry about exit techniques or questions how close you are. William Buhl man did indirect techniques for years. With doing a direct method wit no experience you are flying a little blind not really ever sure if you're doing it right. Sure there are lots of generic symptoms of our OBEs as guidelines but reading too much into them can hinder progress because your experience of symptoms s might be different from another's and you question if you're doing it right. They experienced the vibrations. Why can't I? I must be doing something wrong. Although I agree with what you said above, the "Indirect" techniques have their own challenges as well. 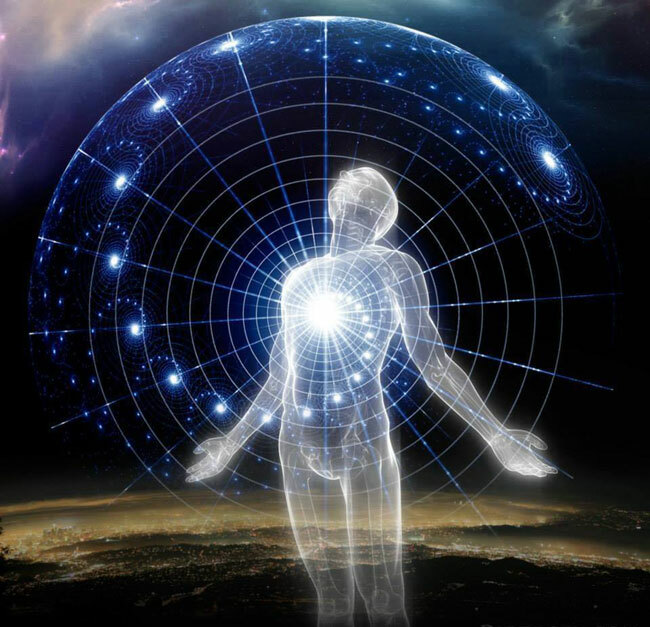 The biggest one being, you still have to know how to handle yourself when you awaken in Sleep Paralysis or you still have to ground yourself to be able to hold your awareness while becoming lucid in a Lucid Dream. The thing I like about the "Direct" techniques, especially "Creative Visualization based Phasing" is that you are completely consciously aware the entire time from start to finish, unless of you happen to "click out", as can happen. Because you are aware the entire time you are forced to learn control. But, and that's a big "but", you can also utilize that learned control in this physical reality as well. I have had many "tests" in LDs where something jumps out at me or some kind of event occurs, right in my face, that immediately either knocks me back to my physical focus or forces me to "react" to it. At that time, my awareness is not 100%. It takes a while to get it to that level, I find. The same thing can happen in a Phase session, the difference is, I am already consciously passively observing everything that the NP is throwing at me and because I am 100% aware, I can react accordingly, on my own time. Yes with Phasing, "sometimes" (you don't always have them) you have to handle the exit symptoms and signposts. But I believe and have been shown that that's what makes you stronger. Phasing is also a great way to learn to navigate your new surroundings. Not necessarily just navigating them, but getting used to them, like making them "second nature" to you. I guess in the end, my choice comes from the fact that when I sleep, I like to sleep. I have awoken many times, used the bathroom, jumped back into bed and thought for a 1/2 a second about implementing a OBE technique. Then decided to just go back to sleep, lol. It happens! I do still use nightly affirmations and find those very helpful though. When I do a Phase session, I am mentally prepared to see it through. That kind of "conditioning" comes through years of almost daily practice.